I think its the known issue with the first time openening the plugin in browser, but just to be sure. I just activated the Plugin in Firefox when windbg catched the access violation. 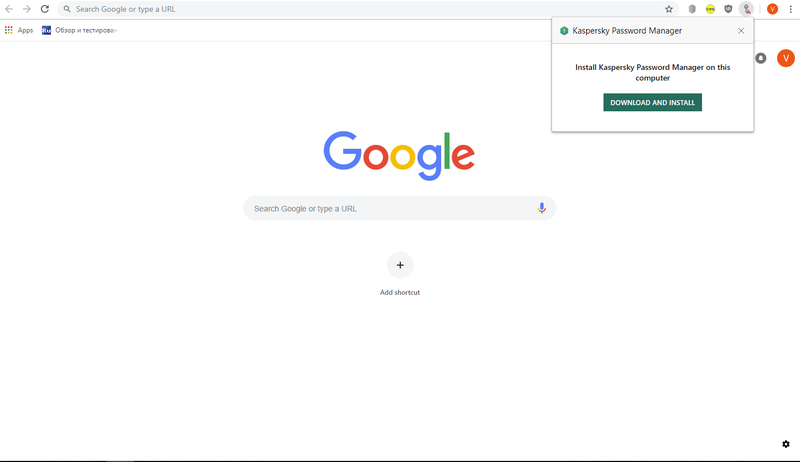 EDIT: Correction i get the violation every time i start Firefox or Chrome. 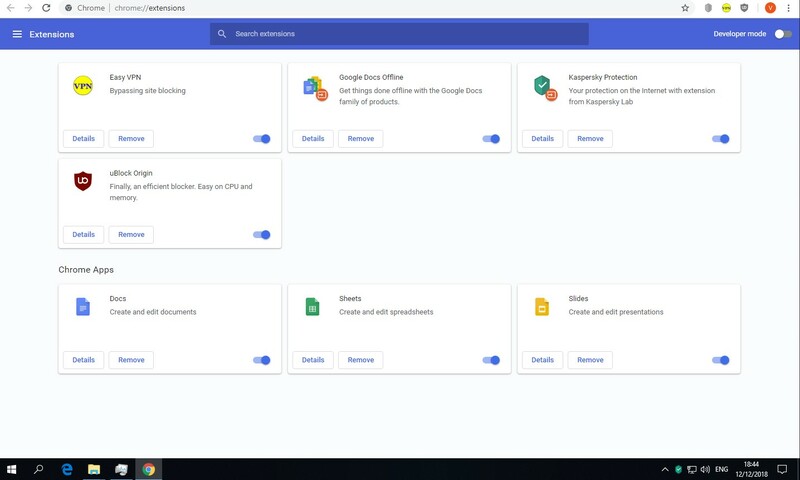 #757 Not changes size button display GUI. 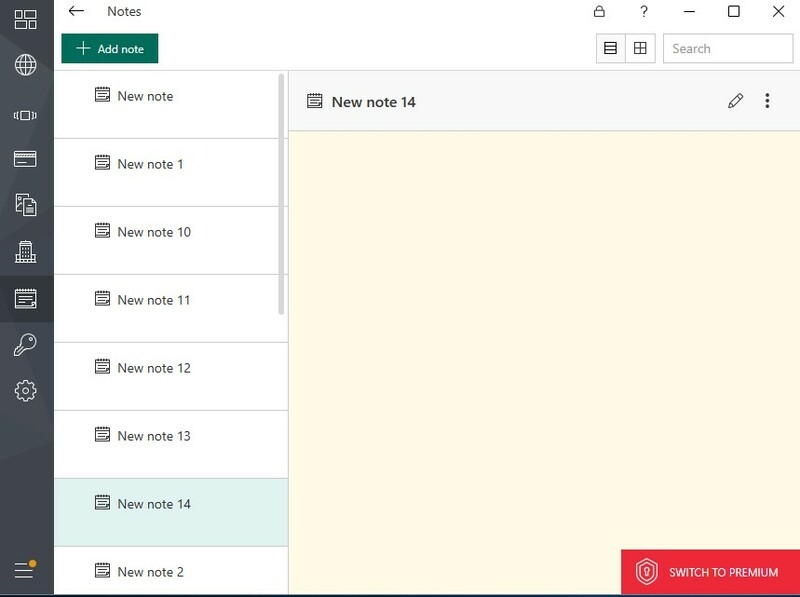 Click to changes size button. #758 Incorrect construction notes list. #759 Crashes KPM after stress run and create error damp. Calling menu click to icon in tray. 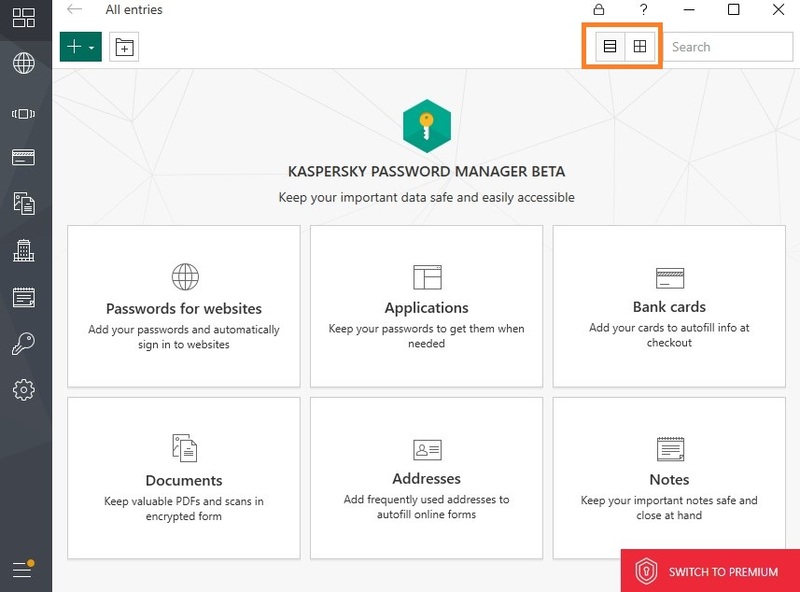 The Kaspersky safe money browser isnt included, meaning i dont have the plugin installed there or an option to do so, unless thats on purpose. #788 Button cancel view on half. Button cancel view prominent on half. 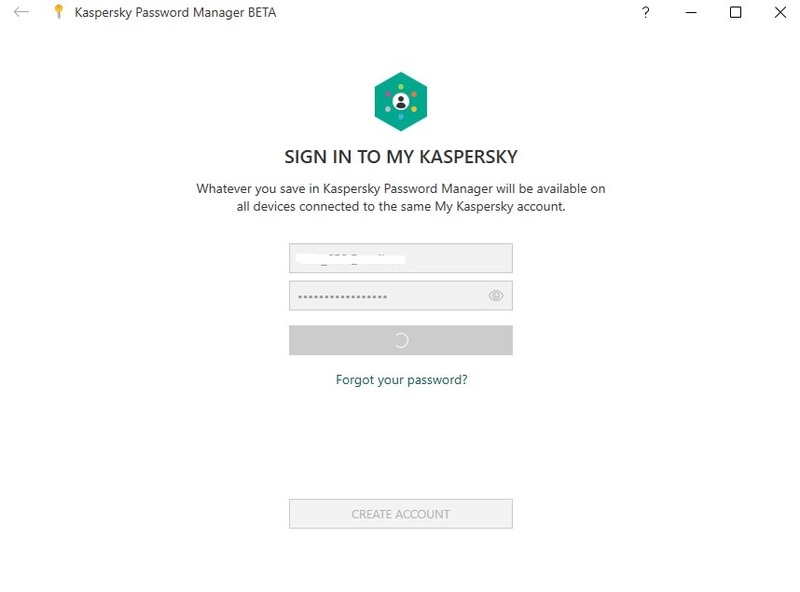 Enter my account from My Kaspersky. 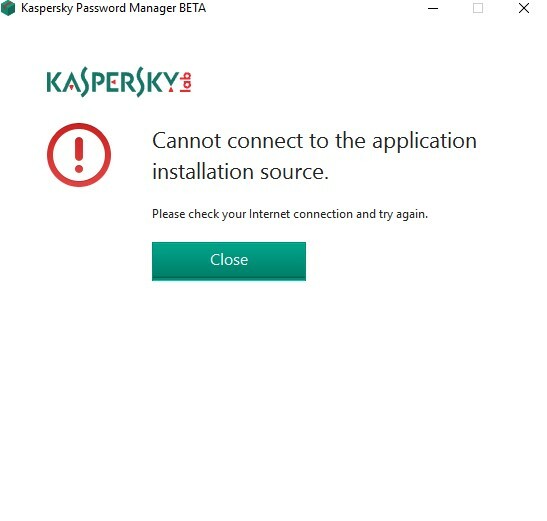 Login so not a success my kaspersky. 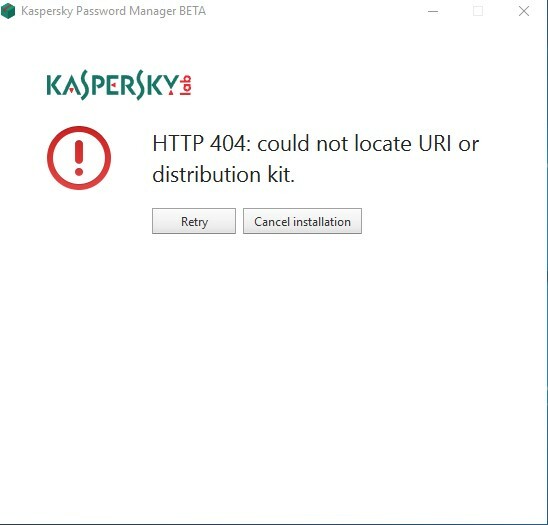 Login my kaspersky complete successfully. 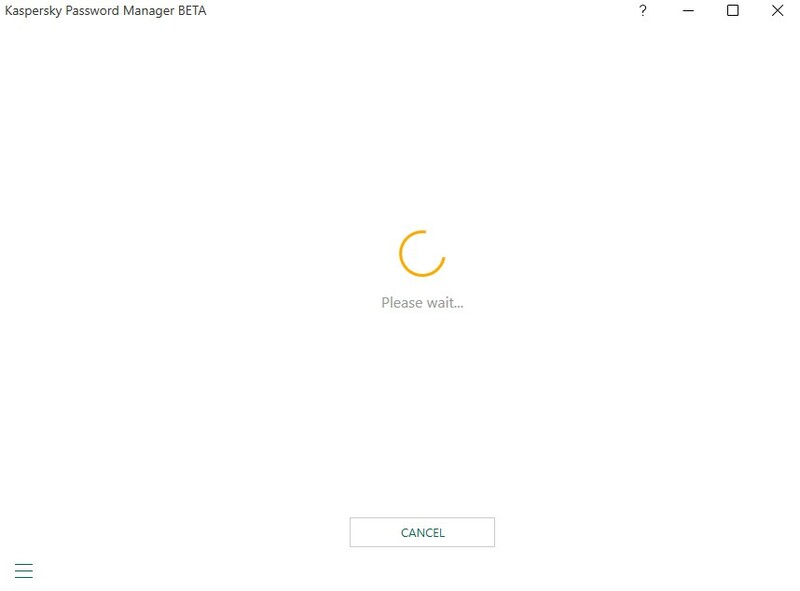 #880 Hung window with please wait after click in forgot your master password. 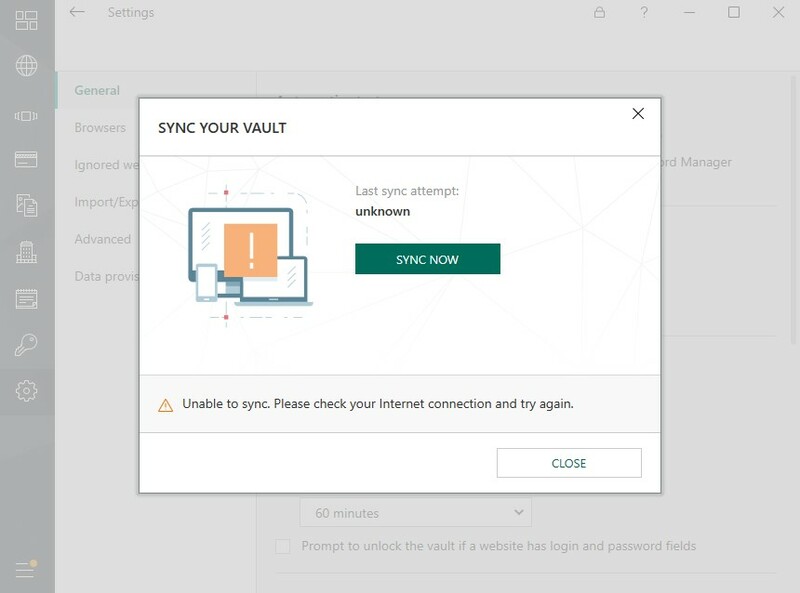 Click Forgot your master password change password master. Block my account again click Forgot your master password. Menu hung in Please wait. 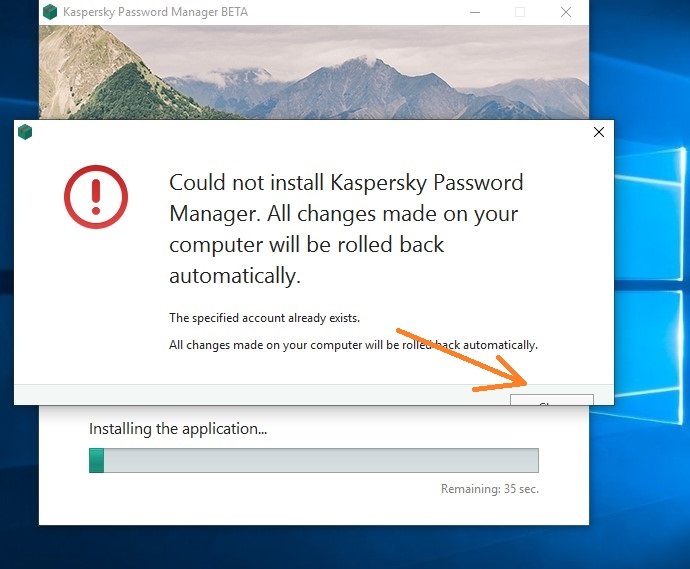 Window with restore master password showed.